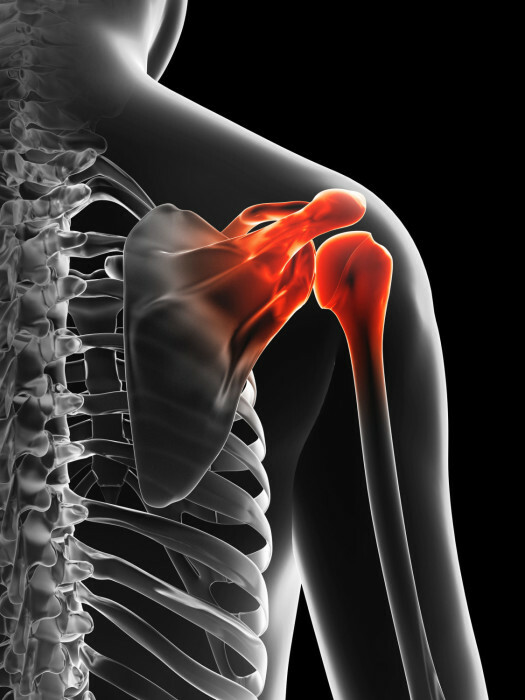 If you suffer with the Following Shoulder Conditions; learn more about how Regenerative Cell Therapy can help restore your health and help you live Pain-Free! Sports or other injury to the shoulder can now be treated with non-invasive, regenerative medicine procedures like Amniotic Regenerative Cell Therapy. This is a revolutionary treatment option that has helped many patients avoid prescription medications, steroid injections, and even surgery. Pittsburgh East Health Center’s healthcare partner providers use regenerative cell therapy, which has been fortified and enhanced with cytokines and additional natural growth factors to aid in the recovery of rotator cuff injuries. After injection directly into the rotator cuff, these cells combine with the body’s own natural immune cells and aid the body in repairing the tear. Regenerative Cell Therapy takes a high concentration of immune cells, and uses them to target specific areas with damaged tissues. Inflammation and aging slows down the natural production of these cells, and the development of scar tissue limits the range of motion needed for proper rehabilitation. Using concentrated levels of Amniotic Regenerative Cell Therapy, these cells can quickly reduce pain, inflammation, and scar tissue. This supports the immune system in healing damage within the shoulder joint. Since amniotic derived regenerative cell therapy is not derived from embryonic stem cells or fetal tissue, there are no ethical issues with the treatment. The amniotic regenerative cell therapy consists of an injection directly into the painful area. The therapy has the potential to actually alter the course of the condition and not simply mask the pain. This therapy has significant potential for those in pain, and could actually repair structural problems while treating pain and inflammation simultaneously. When the amniotic cell material is obtained, it comes from consenting donors who have undergone elective c-sections. The fluid is processed at an FDA regulated lab, and is checked for a full slate of diseases per FDA guidelines. The amniotic material has been used over 60,000 times in the US with no adverse events reported. It acts as an immunologically privileged material, meaning it has NOT been shown to cause any rejection reaction in the body. This means there is no graft versus host problem. If you’re suffering with Chronic Shoulder pain, find out if you are a good candidate for Regenerative Cell Therapy. Schedule your free consultation with our specialists today! Pittsburgh East Health Center utilizes advanced physical rehabilitation to help our patients attain their wellness goals and achieve a higher quality of life.